The Doak Model 16 was the world's first aircraft to demonstrate the tilting duct VTOL concept. 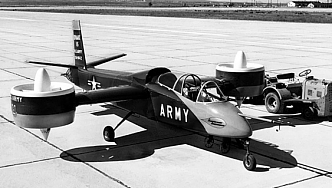 In 1956, the concept led to U.S. Army interesting, and bought a prototype, desiganted VZ-4DA. The configuration was the tilting duct blower where located at each wing tip, pointing vertical for take off & landing, and rotated to the horizontal for forward flight. Engine exhaust was deflected at the fuselage rear for pitch control. 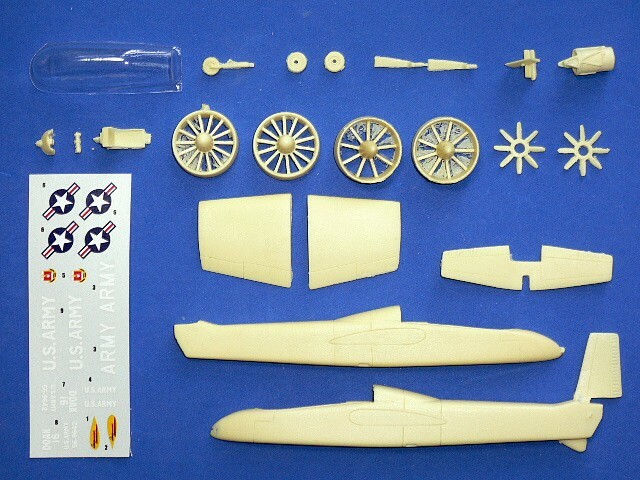 To limit the development costs, it used many old parts, such as the landing gear from the Cessna 182, seats from the F-51, duct actuators from T-33 electric flap motors, and the rudder mechanism from other Doak aircraft. The first flight was performed in 1958. After a year of tests, US Army accepted the VZ-4 and passed it to NASA for further tests. 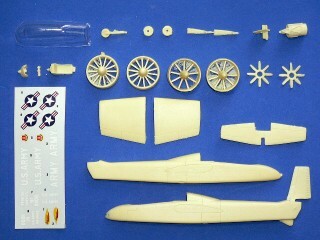 In 1961, Doak ended his business and sold all the patent rights and engineering files to Douglas Aircraft. 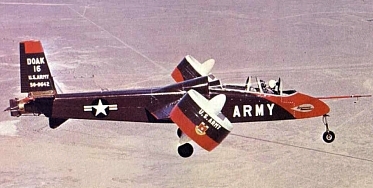 Although Douglas had ideas to improve the VZ-4, but without proposed well to the Army. VZ-4 remained in NASA until 1972. Then it was transferred to the US Army Transportation Command Museum. The Doak VZ-4DA is suitable to group with the following collection series.